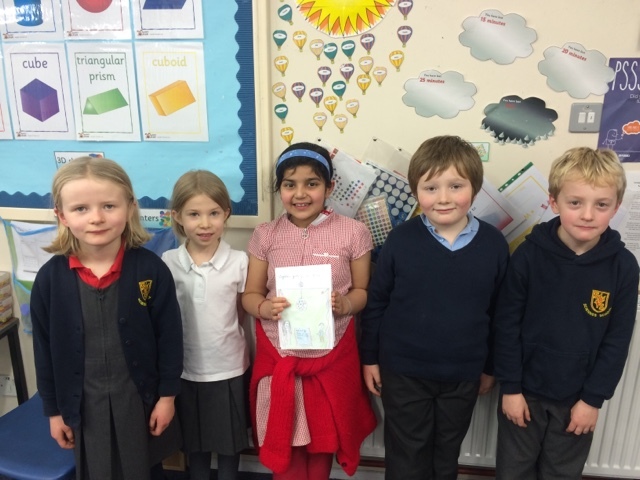 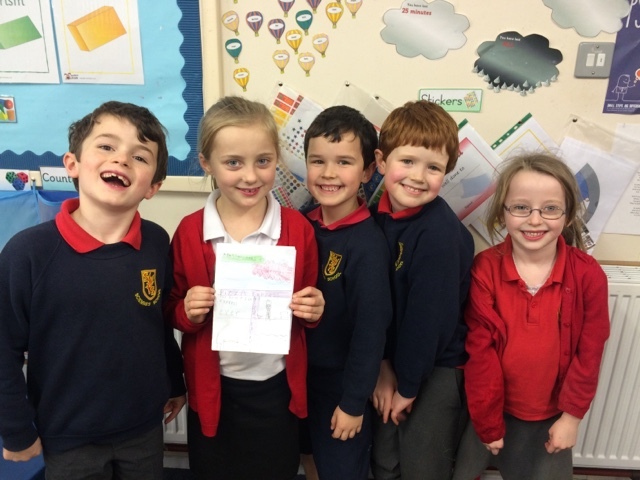 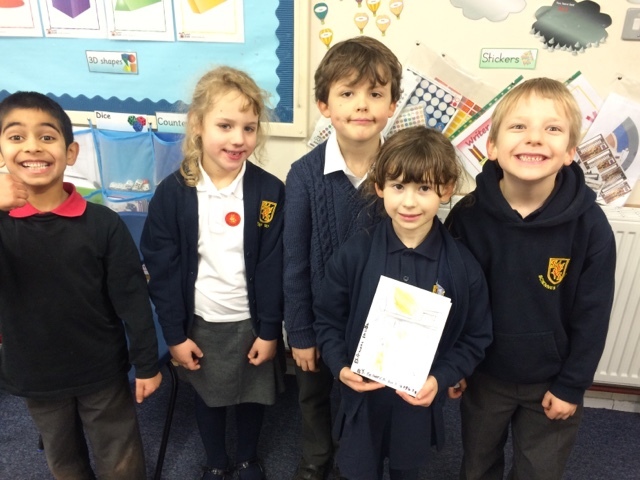 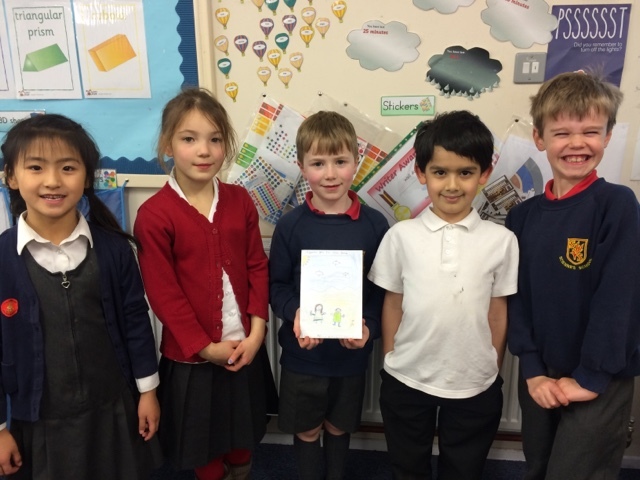 Wow – what a fantastic job everyone did creating their very own Agatha Black adventure story. 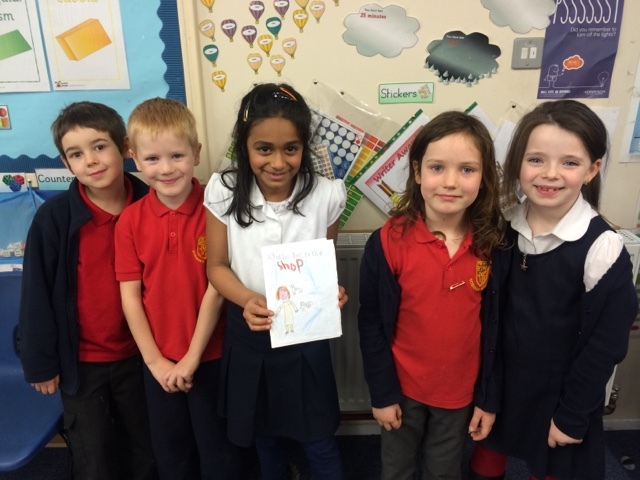 The children are very proud of their creations (as am I). 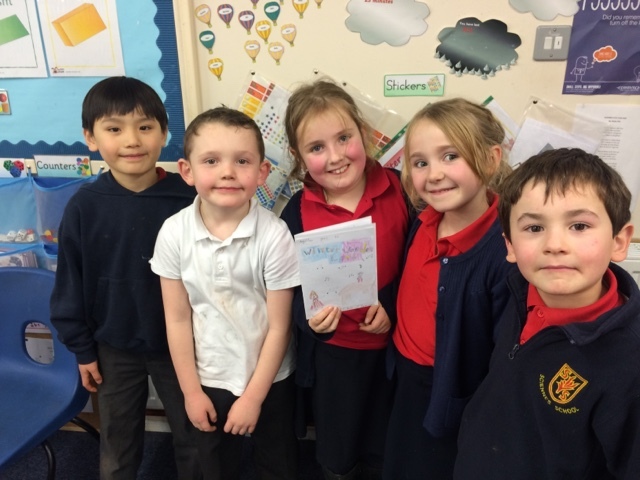 They will be available to read in the school library shortly.